This Covergirl Mascara is a new favorite! Get a better look at what my lashes look like before & after using it right here! New frosty hair c/o Lissy at VaZa Salon in Ossining, NY! Couldn’t recommend the salon more! 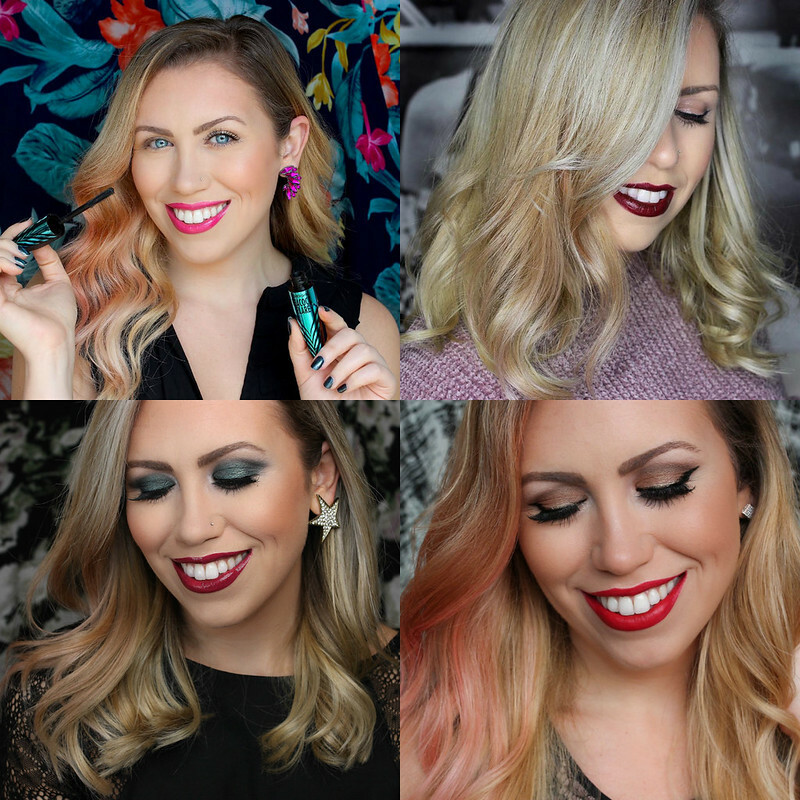 They specialize in curly cuts and ombre color, just check out their Instagram for some inspiration! 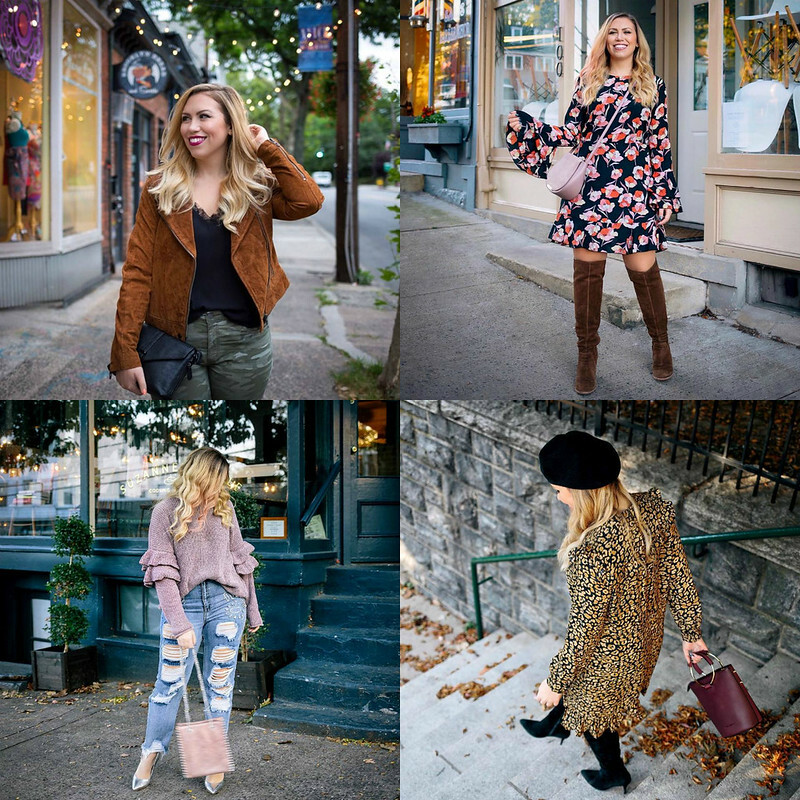 Looking for my picks for Fall and Holiday Shopping? 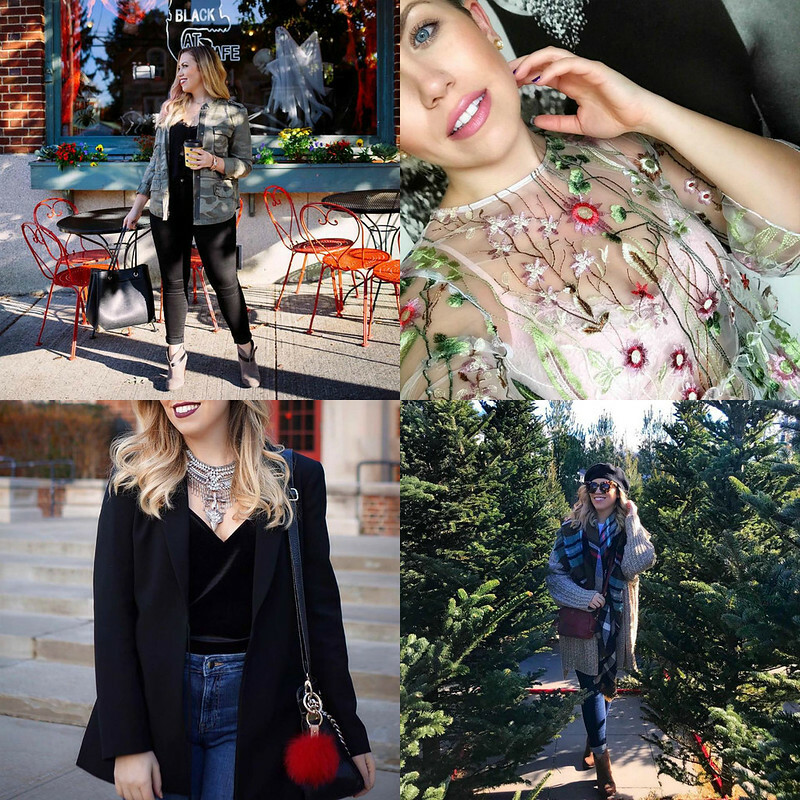 Check out my Black Friday/Cyber Monday post! 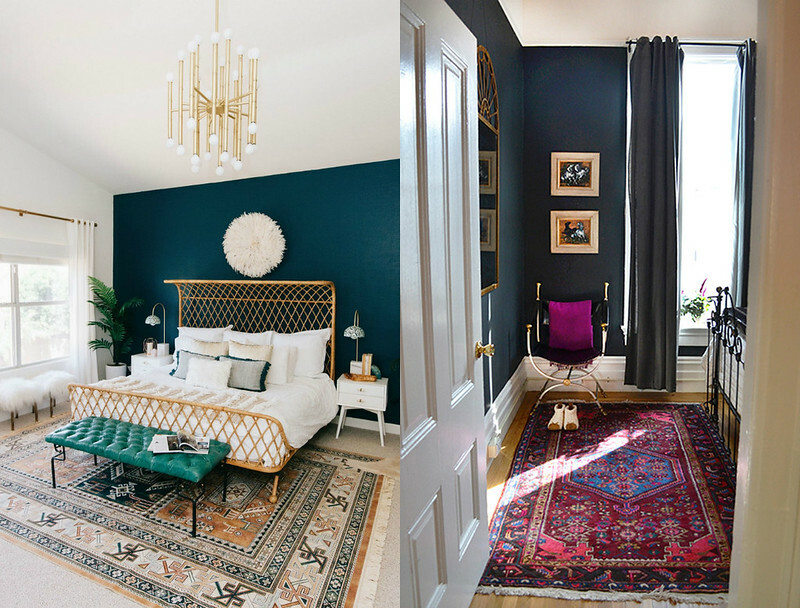 I’ve linked a ton from my favorite retailers! 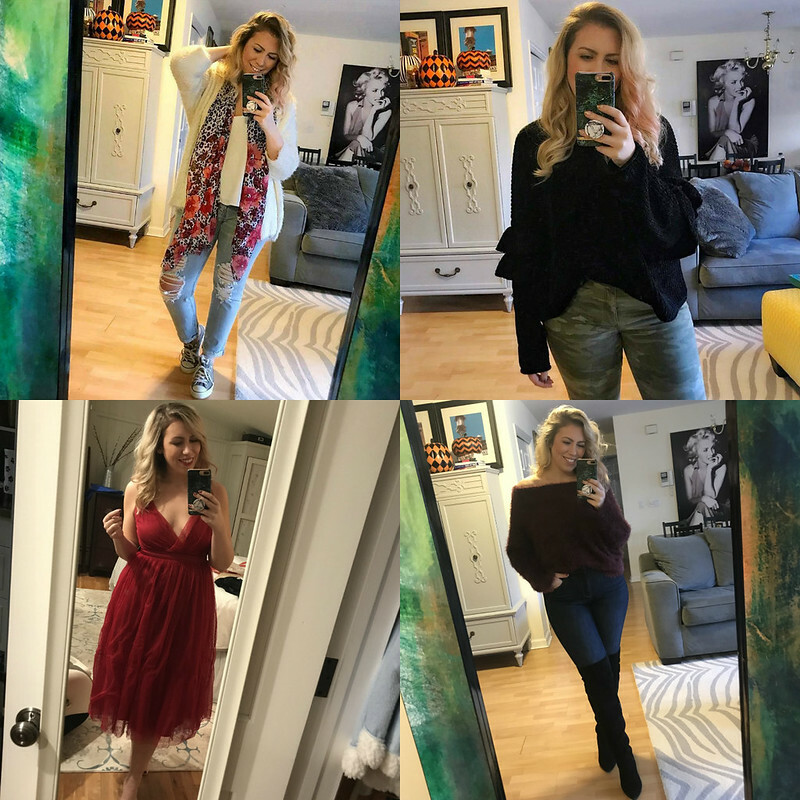 So it seems like you guys are really liking my daily outfits and try on sessions on Instagram stories and I couldn’t be happier! Instagram has really lost all it’s luster for me with the latest algorithm change, not only do I not get to see my own friends and family member’s posts in my own feed, but 90% of my followers don’t see my content and my engagement has gone WAY down (I have trouble hitting 100 likes on some photos). BUT Instagram stories on the other hand…so many of you are watching, clicking links, swiping up and responding to me and I swear it’s the only reason I’m continuing to even post use the network at all. It went from a creative space for influencers to a horrible network that’s all about numbers and “beating the algorithm”. SO many thumbs down on this one. 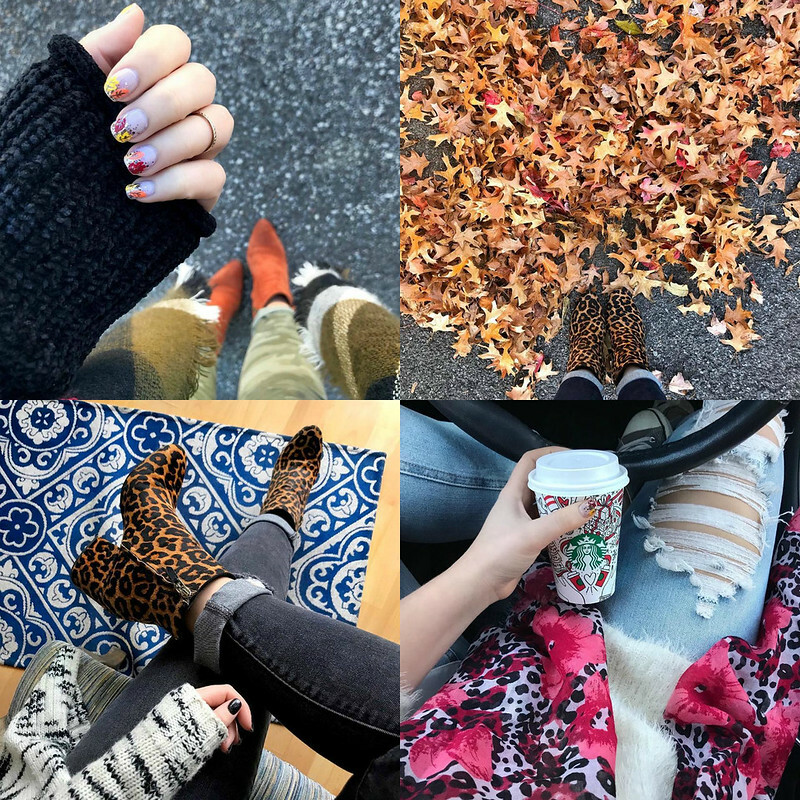 Now that my Insta rant is over let’s talk about how I can’t believe I’m writing my November 2017 Round Up right now, the second to last round up of the year….like WHAT…how did that happen? Thanksgiving is over, Christmas is just a short 25 days away and then 2018! CRAZINESS! I’ve slowly been replacing all of my jeans because every time I would put on a pair that I owned I would look at myself in the mirror and HATE the way I looked or would be super uncomfortable, and I’m at a stage in my life where I don’t where jeans unless I’m going to work or going out to eat or out with friends, so if they’re not comfortable they NEED to go! I bought a bunch of different brands, styles and sizes and I have to say my FAVORITE of all the pairs I ordered are hands down the Old Navy High Rise Rockstar Built-In Sculpt Jeans. I have them in “Black” and “Golden Gate” and they are just perfect. They have lycra in them so they feel like leggings, they’re super stretchy and comfortable, but they don’t stretch out at ALL and they make you look amazing. Probably the best jeans I’ve ever bought and they’re only $50 (at full price, but we all know Old Navy has sales like everyday, right now they’re $35!) I’ve been tagging them in photos a lot so you’ve seen how they look multiple times! Would you guys be interested in my doing a try on sessions with all the new jeans I’ve picked up over the past month or so! Leave me a comment and let me know. 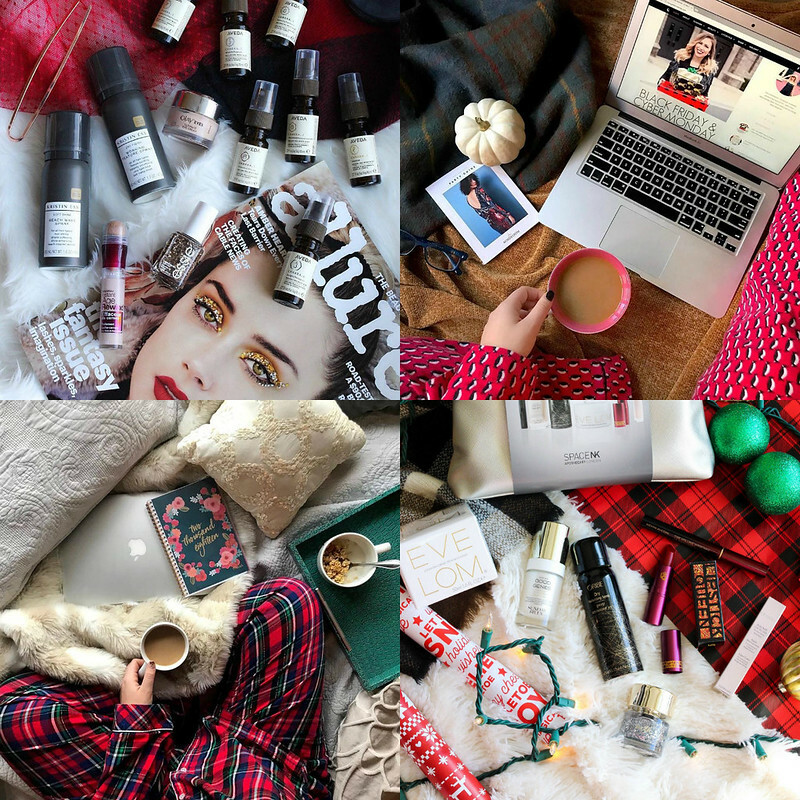 2 of my Gift Guides are up so far (Holiday Pajamas for the Whole Family & The Best Beauty Gift Sets) I’m planning on doing 2 more – Stocking Stuffers & Hostess Gifts! If you want me to do any more let me know! 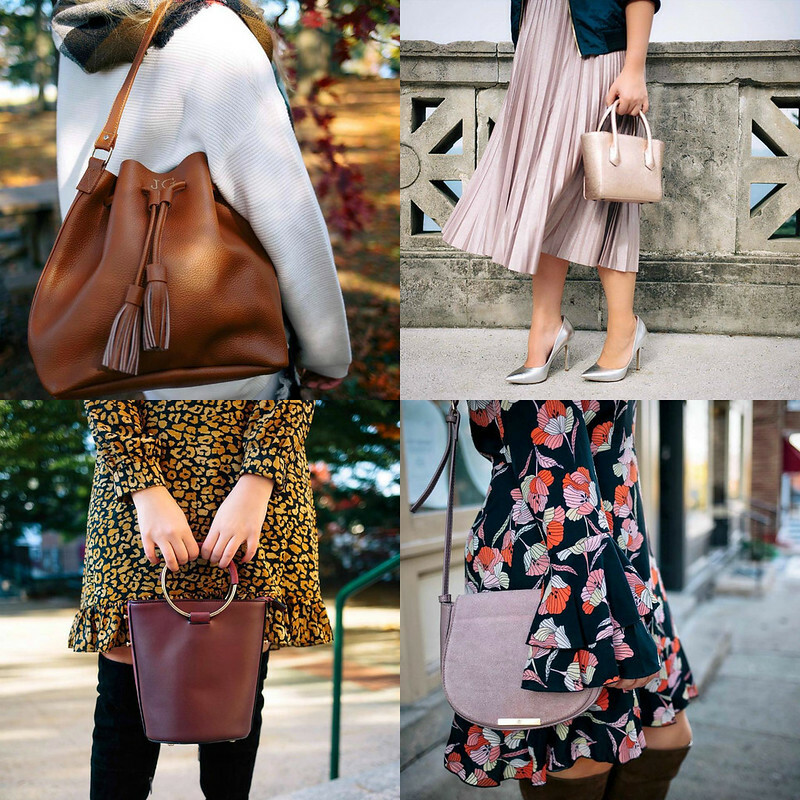 I’ve also added a shoppable widget to the right column of my blog so that you don’t even have to find the Gift Guide post to shop it, I’ve made ALL of the gifts ideas available on any page of my blog that you happen to be reading! 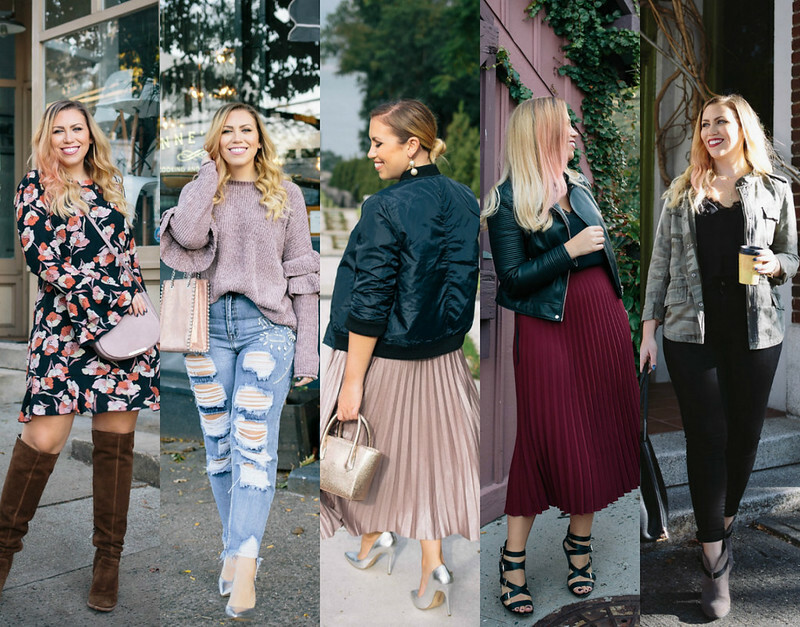 Instead of doing a “Currently Coveting” section this month I’m sharing my Cyber Monday Purchases!! Of course throughout the month you can check on my wishlist right on the right column on my blog!